5 Stunning Industrial Chic Wedding Venues in Hamilton | Wedding Ideas ARE YOU A VENDOR? 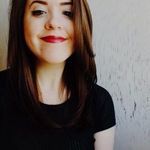 In search of an awesome industrial wedding venue in Hamilton? 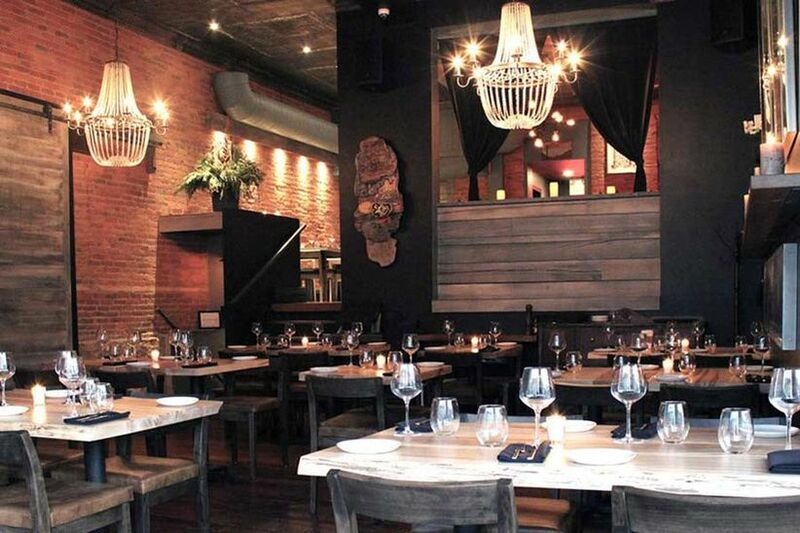 We’ve got the lowdown on the best spots. 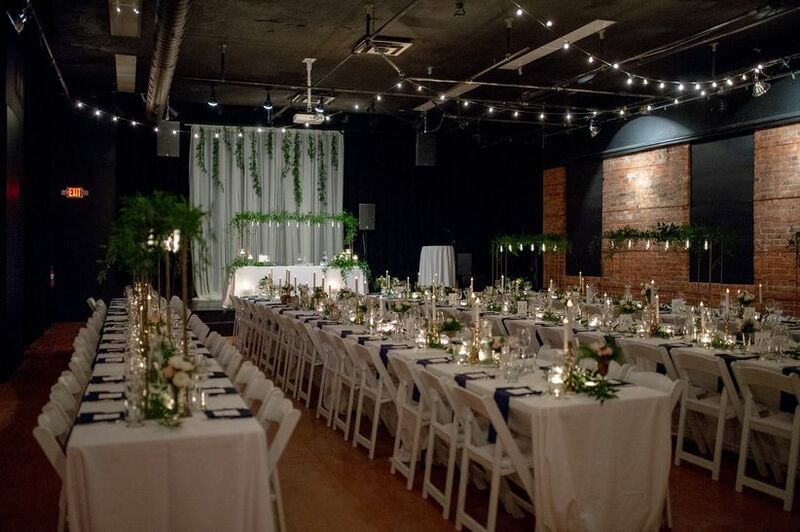 These industrial chic wedding venues in Hamilton are definitely worth checking out, especially if you’re in the market for something on the edgier side. Common elements they share? Exposed brick, distressed details and plenty of wedding potential (all you need to do is take care of the decor!). From an ultra-cool brewery to a couple of old-school factory venues, this city has it all. 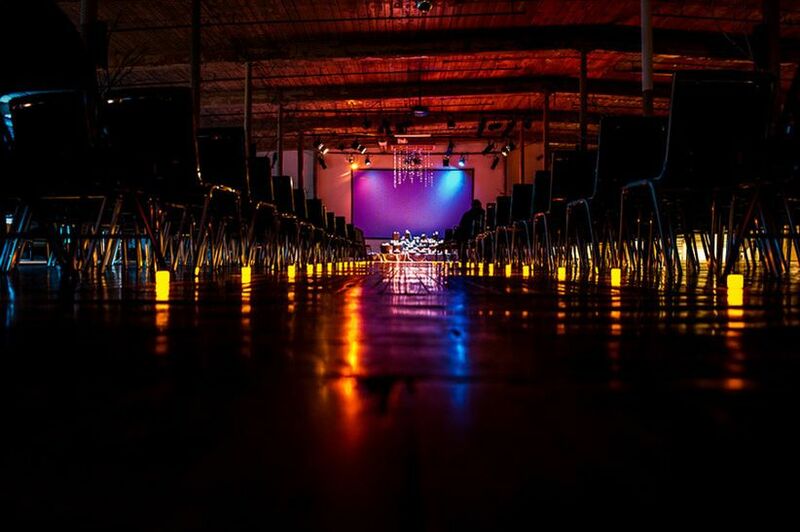 Here are a few stunning industrial chic wedding venues in Hamilton. 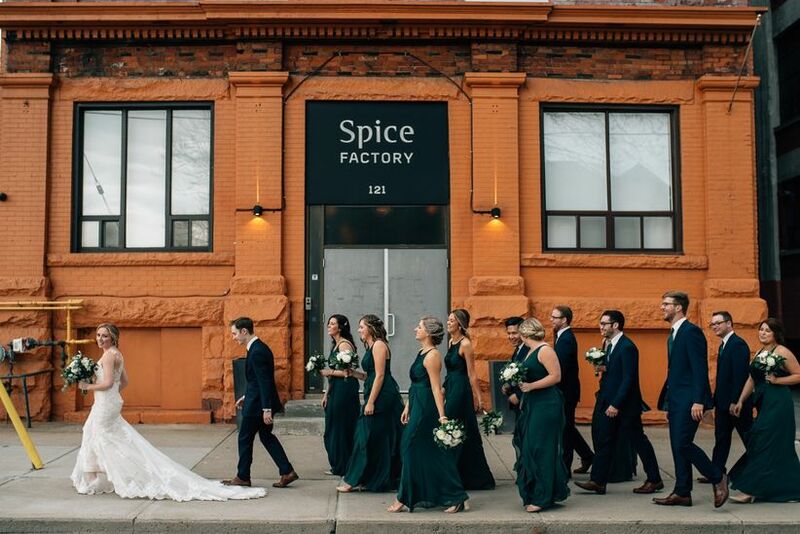 The Spice Factory is an awesome loft-style wedding venue in Hamilton tucked away inside a vintage building on Hughson Street. 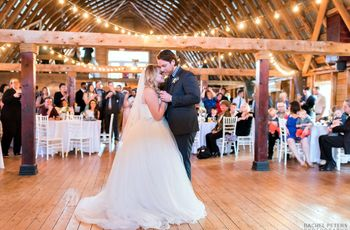 Its interior boasts gigantic windows (plenty of natural light for your wedding photos), exposed brick walls, wooden floors and visible beams and ductwork, so it’s pretty darn stunning. 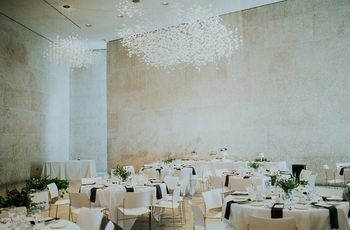 It has two unique event spaces and can comfortably fit up to 160 guests, making it a great option for midsize weddings. Another awesome historical wedding venue in Hamilton is The Cotton Factory. The building was formerly - you guessed it - a cotton mill, but now acts as a creative hub for photographers, designers, marketers and more. Distressed wooden floors, exposed bricks and beams and plenty of space make this place definitely worth considering for your big day. The capacity depends on the space you choose, so you’ll want to do a little digging before finalizing the guest list for your big day. Head to the heart of downtown Hamilton and you’ll find Mill’s Hardware, right near the corner of King and John. While this spot is known for hosting epic concerts, it can also be used for swankier celebrations, like your wedding. Other than exposed brick, it’s pretty much a blank canvas, so you can transform it to fit your wedding vision to a T (bring on the fairy lights and floral arrangements!). The venue can seat up to 90 guests, so you may want to skip adding plus ones. Image: planning and styling by INLY Events; photography by Dave Andrew. So, you and your partner are absolutely head-over-heels for craft beer? 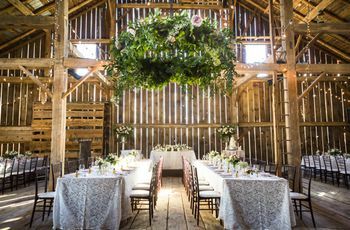 Sounds like Grain & Grit is the perfect Hamilton wedding venue for you. 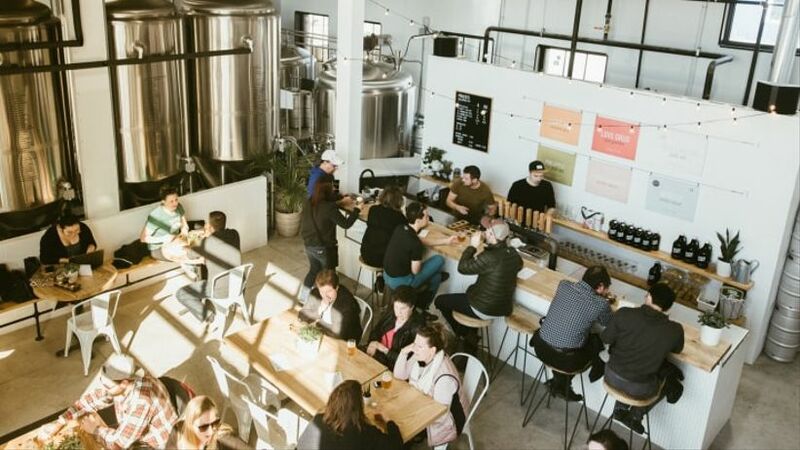 The brewery makes some of the best beverages in the city and you can celebrate in the heart of its operation. 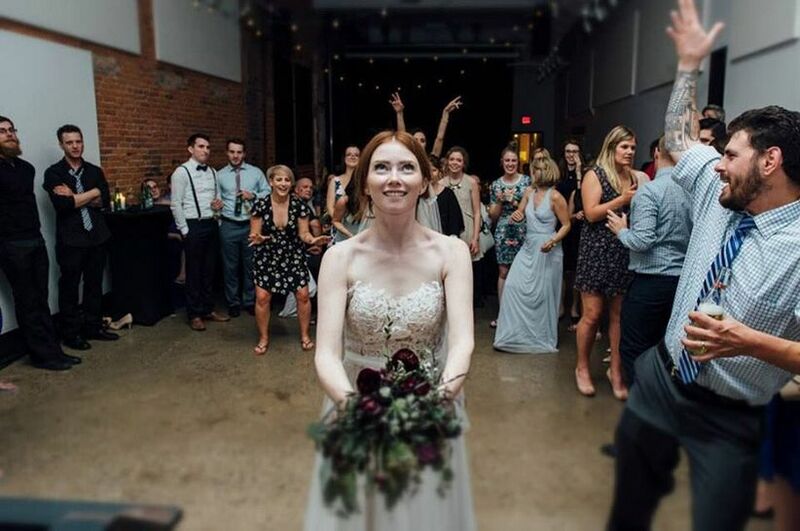 Its space is decked out with white brick walls, strands of edison bulb lights, concrete floors and, of course, massive brew tanks (making for an awesome wedding photo backdrop). It can only fit about 35 guests, so it’s ideal for intimate affairs. 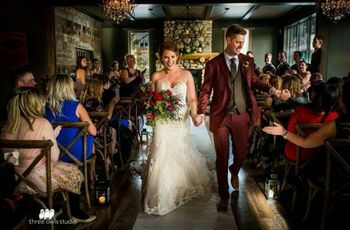 If you just can’t decide between a restaurant and a loft wedding venue in Hamilton, Radius will be right up your alley. The eatery has three unique spaces to choose from - the lounge, the multi-level patio and the dining room - all of which have some serious industrial-chic flair. Inside you’ll find exposed brick, high ceilings and wood and metal accents - basically everything you could ever want in a hip, alternative function space. Wondering about capacity? A full buyout will give you room for 340 of your friends and relatives, so you can probably add a few extra names to your list.